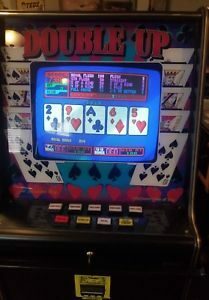 Home » Blog » Wanna own a pokie machine for home use- Is it legal to have one and how to apply? Pokies machines, its play and players have been both a political and social topic of debate now for years about their legalities. 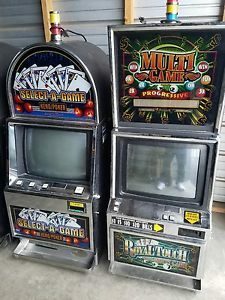 It is not because pokies machines are bad objects of entertainment but because they are taken as an addiction by the players which harm many families and affect the economy of the society. Australians lose a staggering $19billion a year on pokies — 40% of that coming from problem gamblers. These poker machines cause damage due to irresponsible gambling and therefore over 80% of the Australians now support to make pokies machines safer. When you talk of pokies machines as an entertainment then yes they are good to play and enjoy and that is what is called ‘Legal’. But if you think that you buy a pokies machines and make commercial use of it then it is what is described as ‘Illegal’. Illegal in the sense as pokies industries like the casinos are often based on greed and there are no sensible practical reforms implemented by them to curb the damage they cause to the society and the people. Coming back to the topic of this post if you want to have pokie a machine or wish to buy a pokie machine for your home use you can do so by having a licence of the product and to use the machine only for your entertainment purpose. But if you do not possess a licence then obviously it is illegal. So where to get the licence? The Victorian Commission for Gambling and Liquor Regulation (VCGLR) is responsible for gambling and liquor licensing, while also informing and educating industry and the general public about regulatory practices and requirements. All licenses granted in Victoria have a set standard of obligations that the holder must meet in order to comply with the requirements of the licence in the gaming and gambling industries. 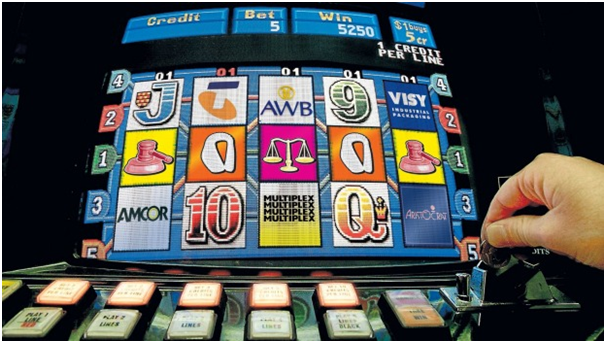 How to Apply for Pokies Machine Licence? The VCGLR states that to obtain an authority to possess/store gaming equipment or monitoring equipment, a person must make application in writing to the Commission in the form provided. A person, including an entitlement holder/venue operator, who wishes to store gaming equipment or monitoring equipment not installed within an approved gaming machine area must apply for an authority to possess gaming or monitoring equipment, whether they are to be stored within the approved venue or at an offsite storage facility such as a warehouse, unless the offsite storage facility already holds an authority to possess the gaming or monitoring equipment. Any other information the Commission requests. On receipt of an application for an authority to possess gaming and/or monitoring equipment a gaming inspector from the Commission may conduct a site visit. The purpose of the site visit is to gather further information and to ascertain if the security arrangements are suitable or will be suitable when the gaming equipment and/or monitoring equipment is stored on the premises. When the required information has been gathered, a recommendation is made to the Commission on the suitability, or otherwise, of the premises for an authority to possess gaming and/or monitoring equipment. If the application is successful, the Commission will issue a written authority and will specify the date of expiry of the authority and any conditions attached to it. The person to whom the authority is issued is responsible for ensuring that the conditions attached to it are complied with. As pokies are regulated state and territory wise here are the following to visit for obtaining pokies machine licence. 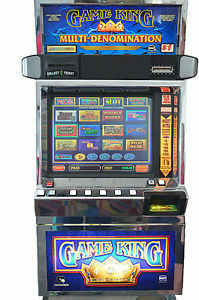 Remember that what the legalities demand is responsible gaming which is done fair and honest way so as to minimize harm caused by problem gambling and also before buying a pokies machine for home use know the legal procedure, obtain the licence from the concern state or territorial authority and use it for your entertainment purpose mainly.